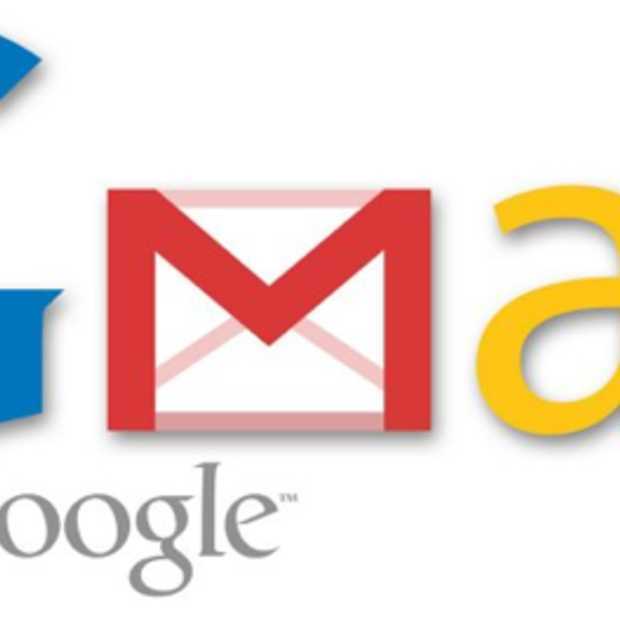 # Log in to your Gmail account. # Click 'Settings' along the top of any page, and then select the 'Accounts' tab. # Click 'Add another email address' in the 'Send mail as:' section. # Enter your full name in the 'Name:' field, and the email address you'd like to send messages from in the 'Email address:' field . *Keep in mind that each time someone replies to a message you send using a custom 'From:' address, the reply will be delivered to the 'From:' address rather than your Gmail address. If you'd like replies to be delivered to another account, you'll need to enter a 'reply-to' address. Just click 'Specify a different reply-to address' to enter this information. # Click 'Next Step >>,' and then click 'Send Verification' to complete the process. Gmail will send a verification message to your other email address to confirm that you'd like to add it to your Gmail account. You'll need to click the link in that message, or enter the confirmation code in the 'Accounts' section of your Gmail account, to complete the process. Once you've verified that you'd like to add the address to your account, you can start sending messages using your custom 'From:' address.